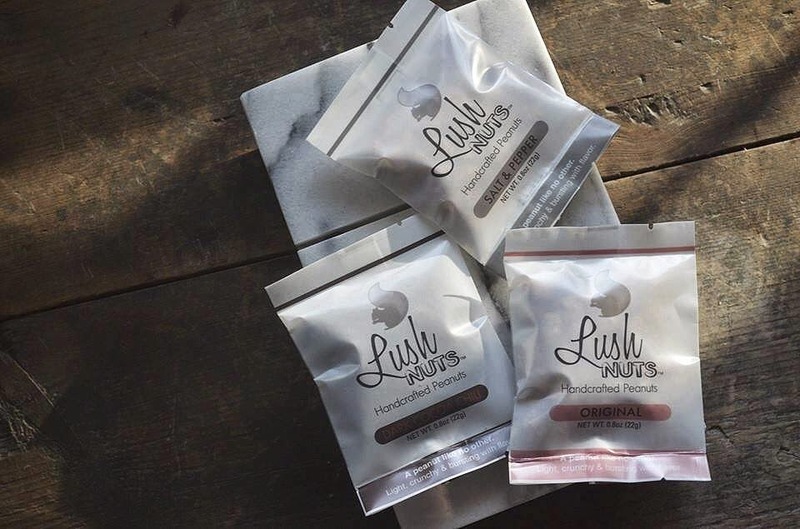 Bisera Urdarevik of Lush Gourmet Foods sent me a little goodie box to review. She and I have always followed each other on Instagram and we finally had the chance to collaborate. Let me give you little bit of background about Lush Gourmet Foods: When Bisera was studying Baking and Pastry and Food/Drink Management she founded Lush Gourmet in 2011. She had always wanted to start a business so she took a marketing class. It gave her that extra push to create this business. The Lush Gourmet came to be! 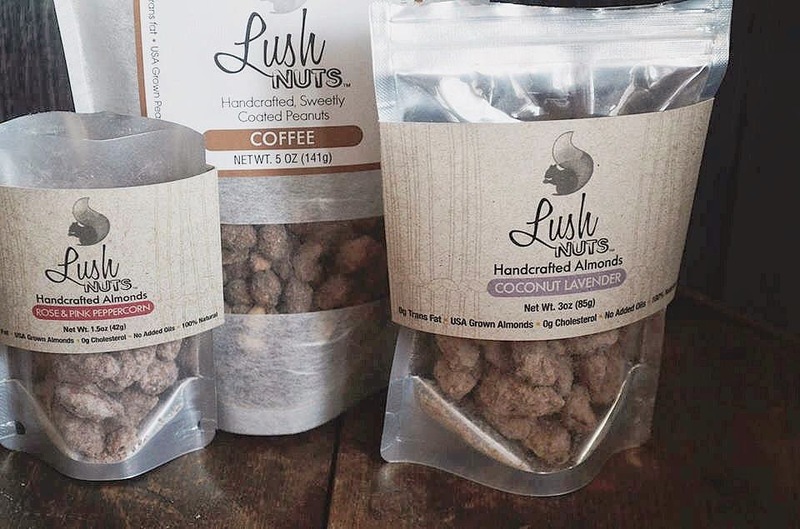 Since I'm a vegetarian and I don't get enough protein as it is, Lush Gourmet's nuts gave me a boost of energy! Rose & Pink Peppercorn Almonds: These almonds really pack a punch. The floral notes of the rose make them aromatic but theres this punch with the peppercorn, which you really don't anticipate, so its almost a mixture of smokey and floral which is really an intriguing flavor. Coffee Peanuts: These little peanuts never stood a chance in my grasp. The coffee flavor of them are so...mouth watering. 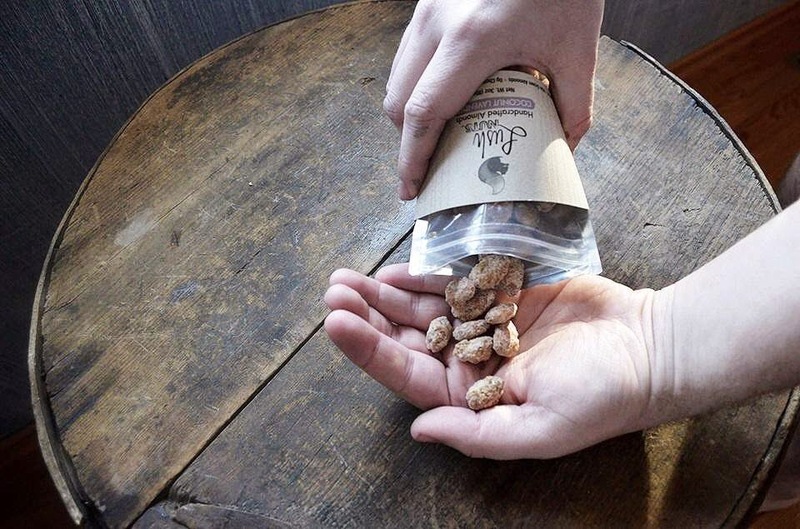 These little peanuts are great for travel. You just put them in your bag and go! When I was sick last week and I wasn't allowing myself to drink coffee, these made up for it! 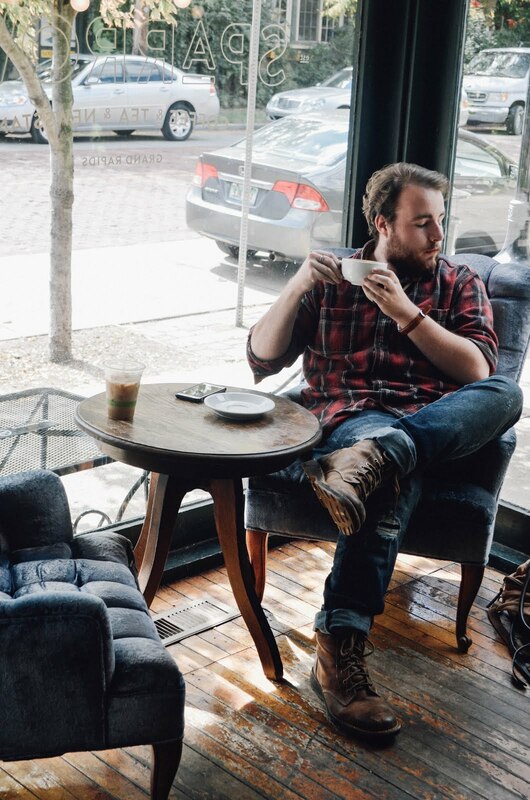 If you don't like coffee, you should give these a try! Bisera also sent me these little snack packs and when I missed breakfast before class, I'd grab one of these and I was on my way! Original Peanuts: The flavor's of these peanuts were super simple. They're sweet and very nutty. One of my favorites for sure! 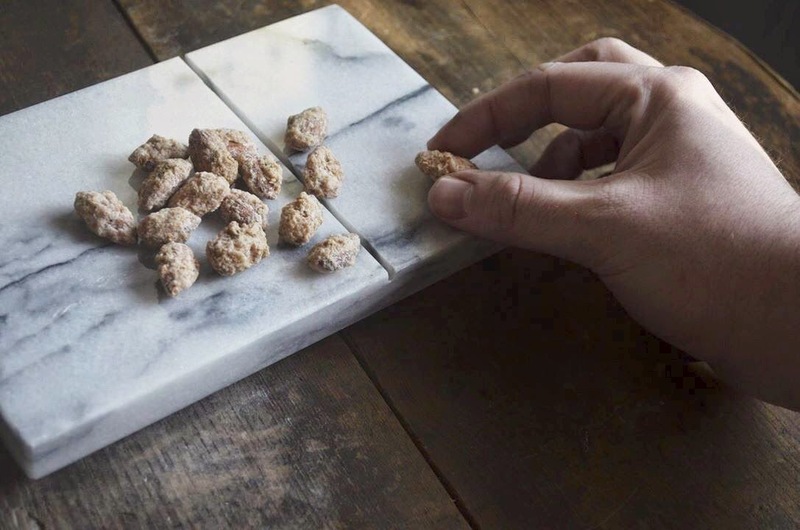 Salt and Pepper Peanuts: If you want something super nutty. These are for you. The pepper gives you this small bite at the end! Dark Chocolate Chili Peanuts: Every chocolate lover will want these. When you first bite into these its super chocolatey then the spice comes in (I'm not a spicy person) its like "Woah" I need a glass of water! 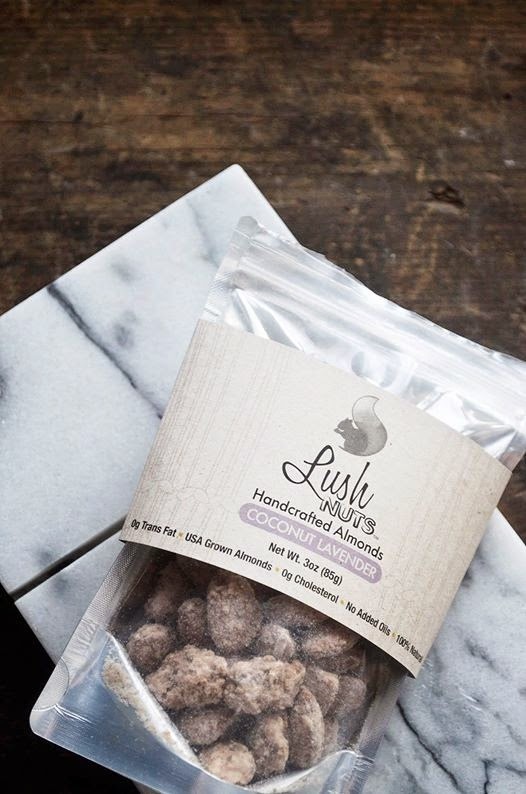 These nuts are perfect for everyone: delicious, packed with flavor, and perfect for people who are always on the go! Thank you to Bisera for reaching out to me. Your products are amazing !